This private 40 acre property offers a combination of (pine, cedar and oak) trees and open meadows on a sloped terrain. 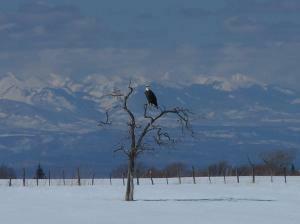 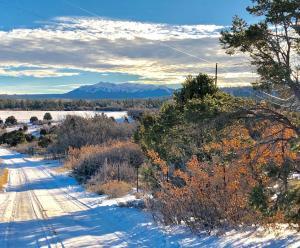 There are spectacular views of the San Juan Mountain Range (great sunrises daily! 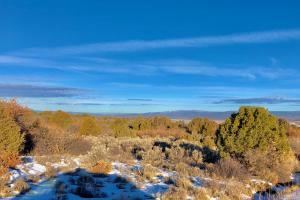 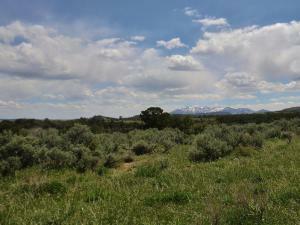 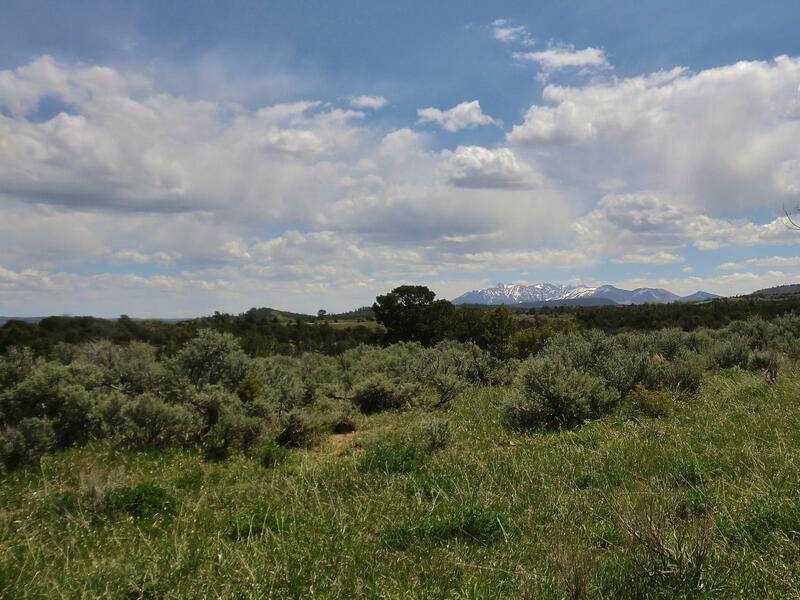 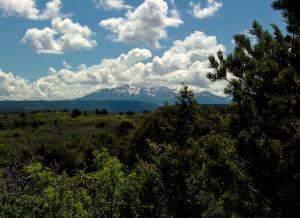 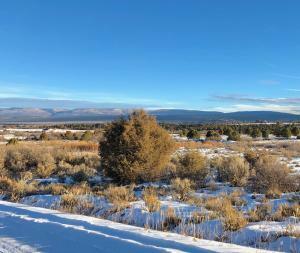 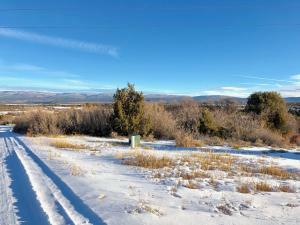 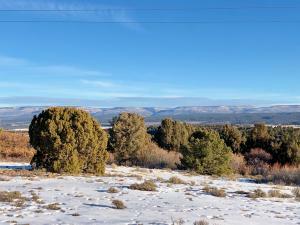 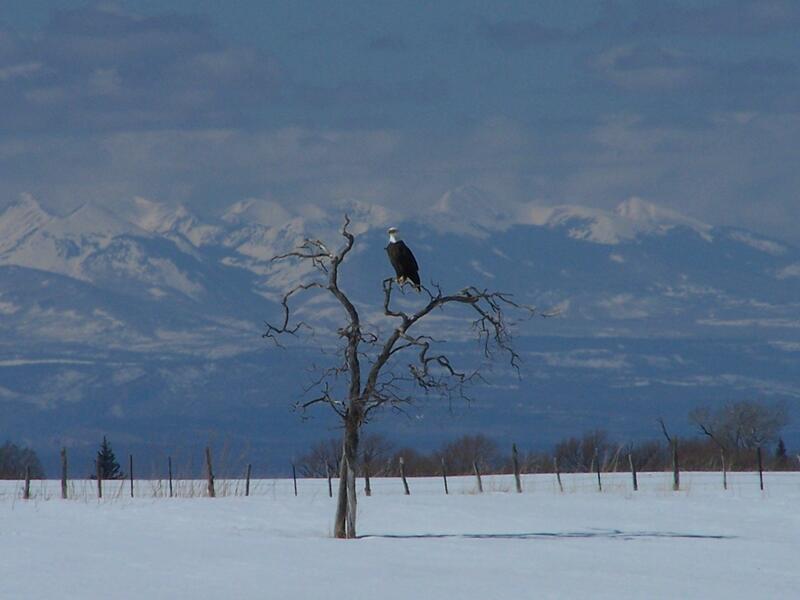 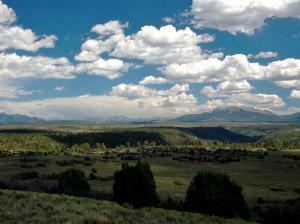 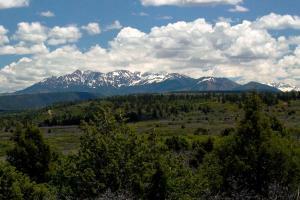 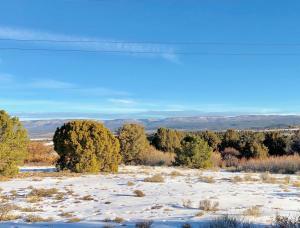 ), the Uncompahgre Plateau, and the LaSal Mountains to the west in Utah. There is power and phone to the lot and it is easily accessed by a well maintained year round road, just 4 miles out of the town of Norwood. 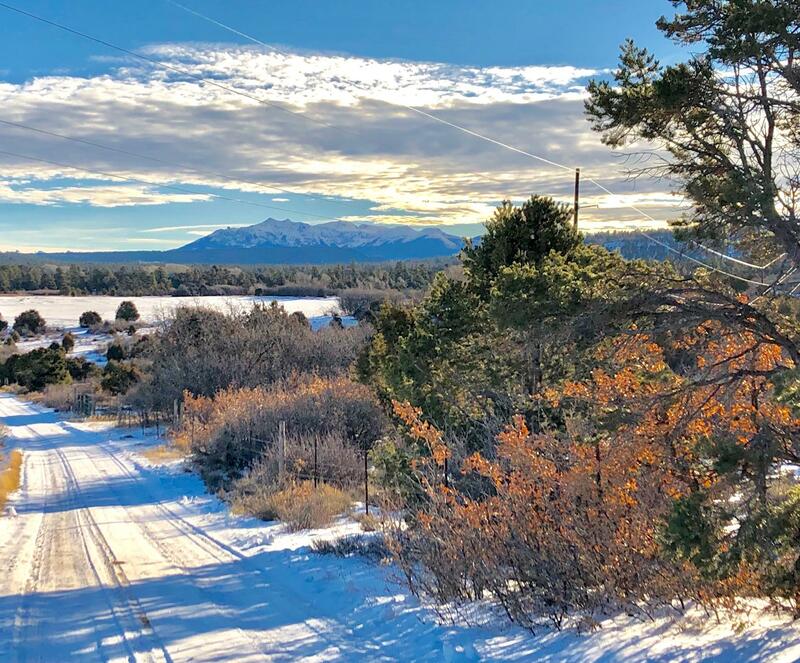 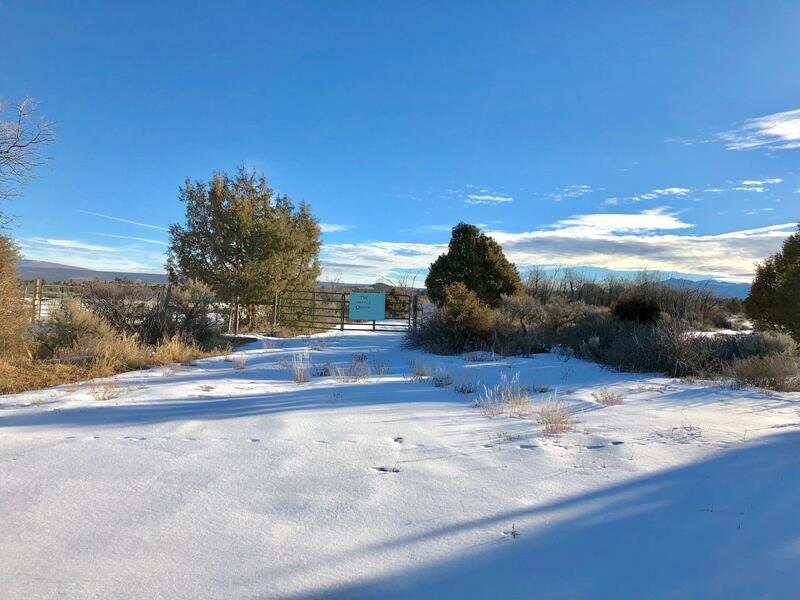 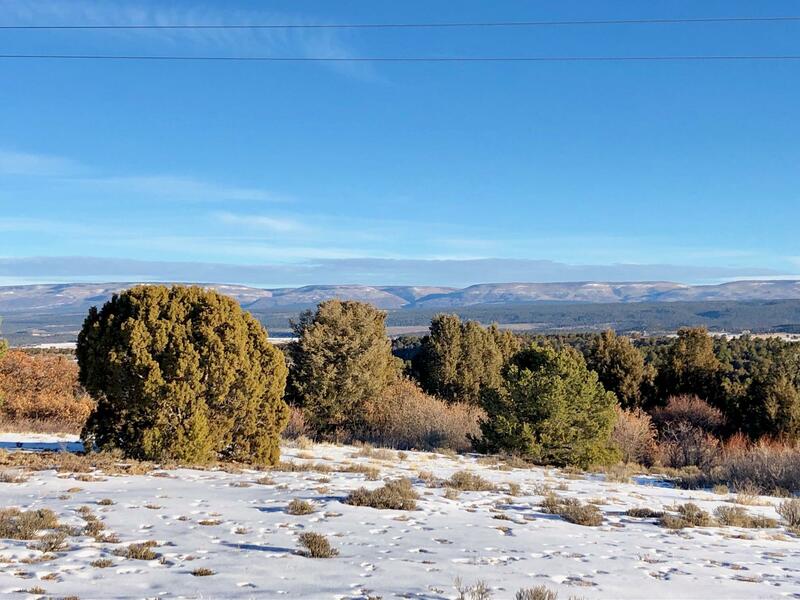 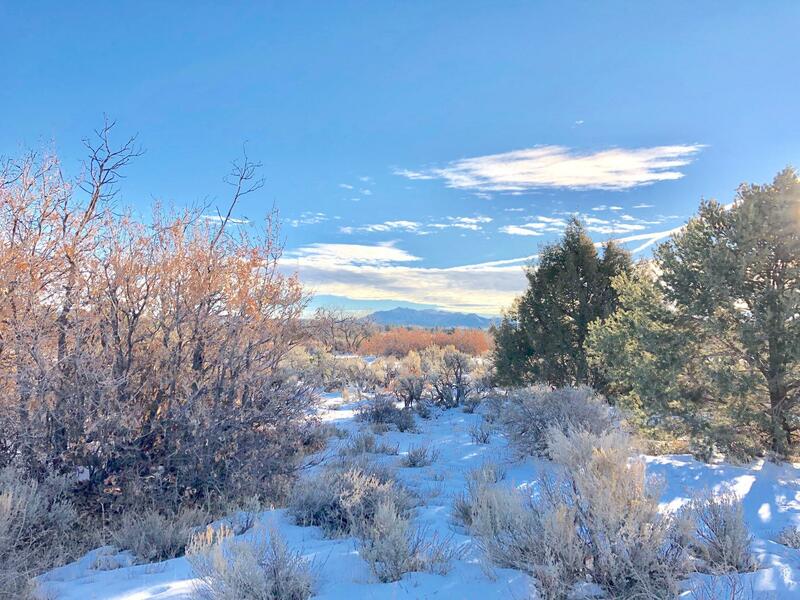 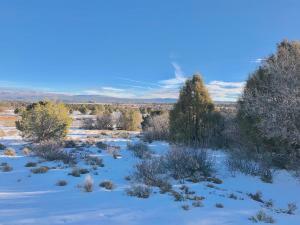 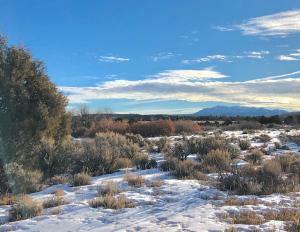 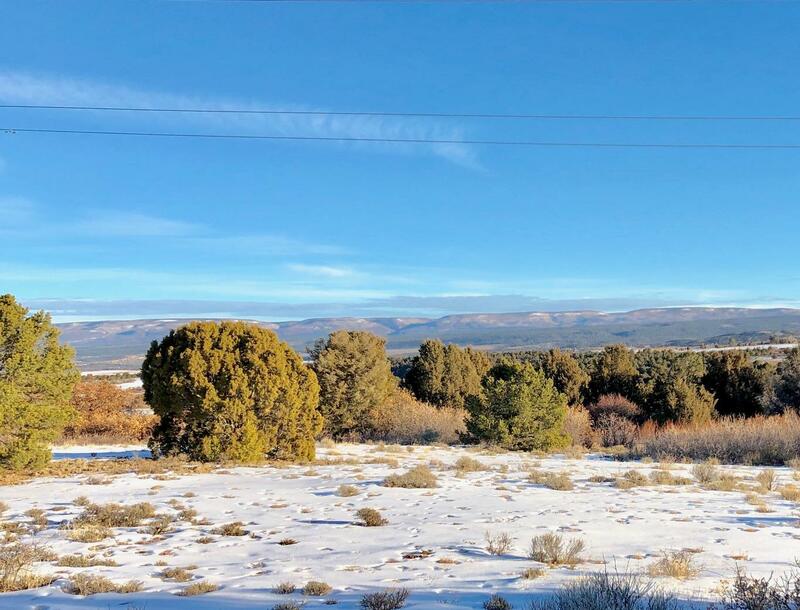 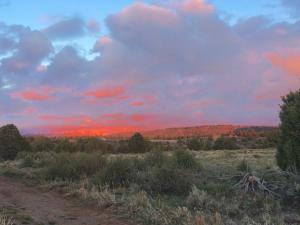 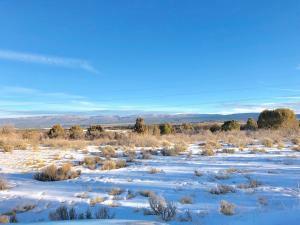 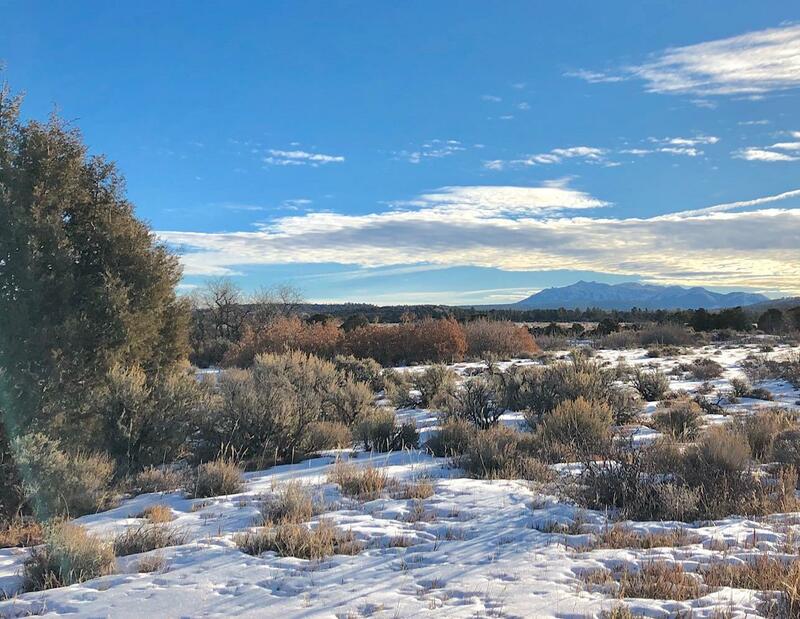 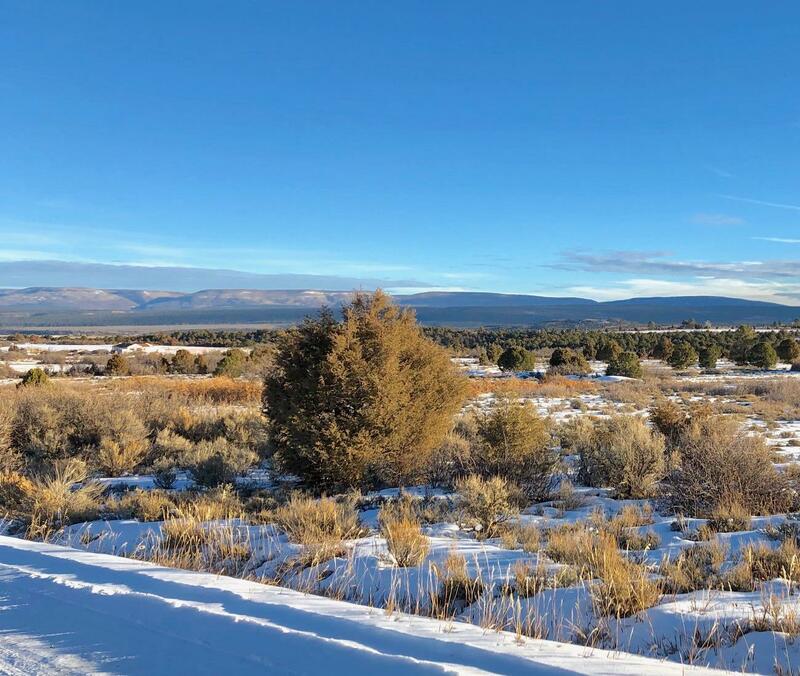 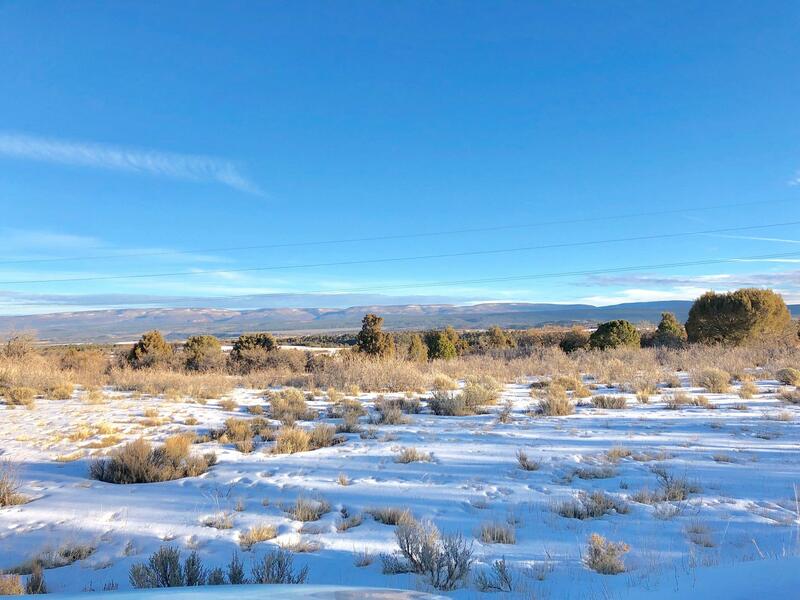 The property has the Gurley Ditch running through the southern portion, and conveys with one share of Farmers Water.The Wright's Mesa region is a year round outdoor playground. 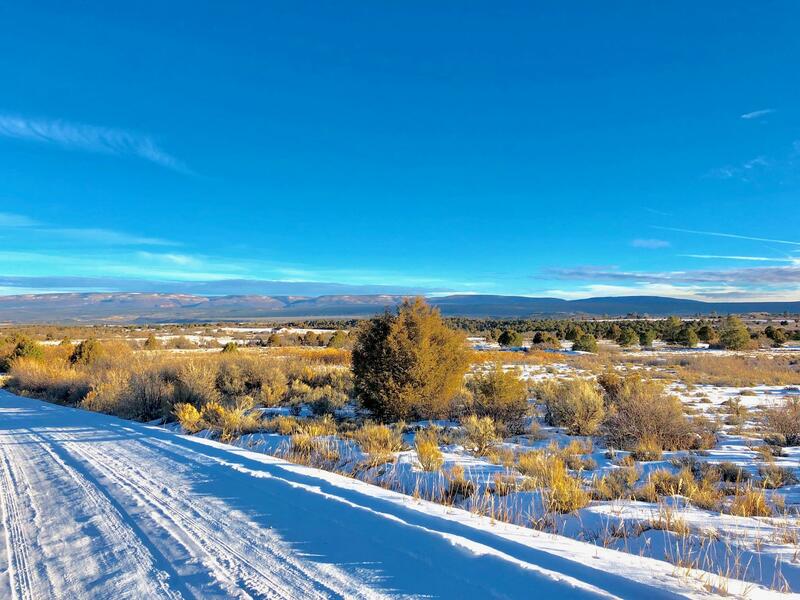 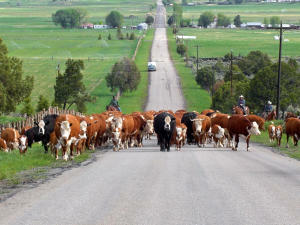 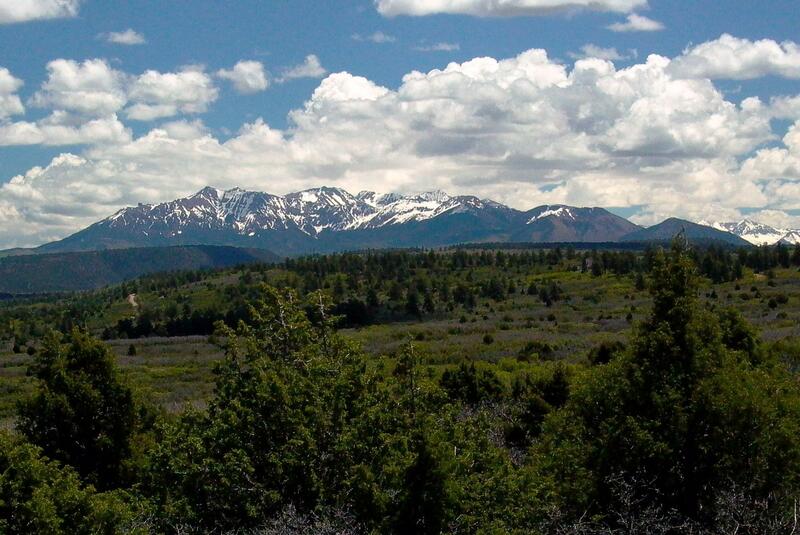 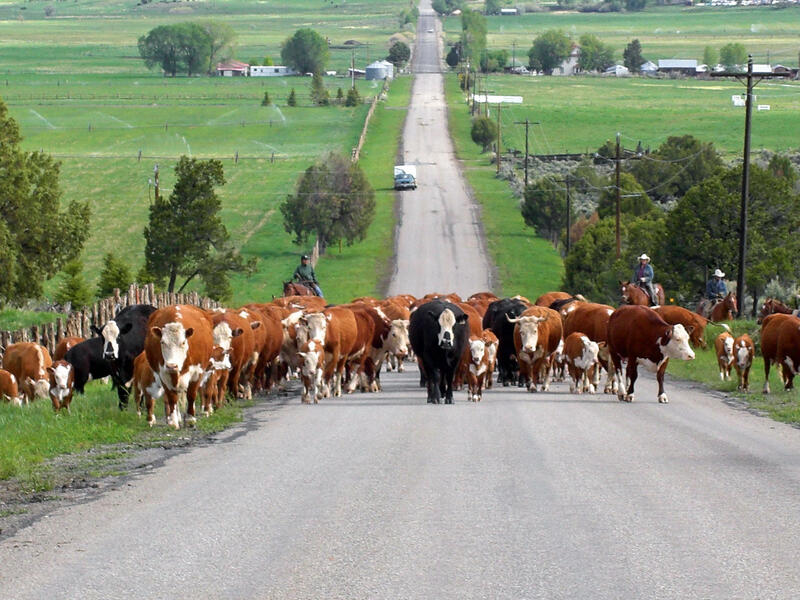 Riding and recreational opportunities abound, with endless miles of the public lands. 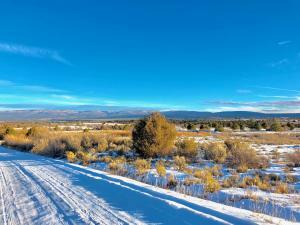 Excellent lakes and the San Miguel River offer highly acclaimed fishing opportunities!